Start taking classes at RISE UP Training and other studios! When it comes to obstacle racing, it's not just about having strength or solid endurance. You'll also need strength-endurance - the ability to hold onto a weight for a sustained amount of time. That's what this class is all about. We'll get you prepared for any bucket, sandbag or log carry that you may face on race day. There are no upcoming “HEAVY CARRY” classes on this day. 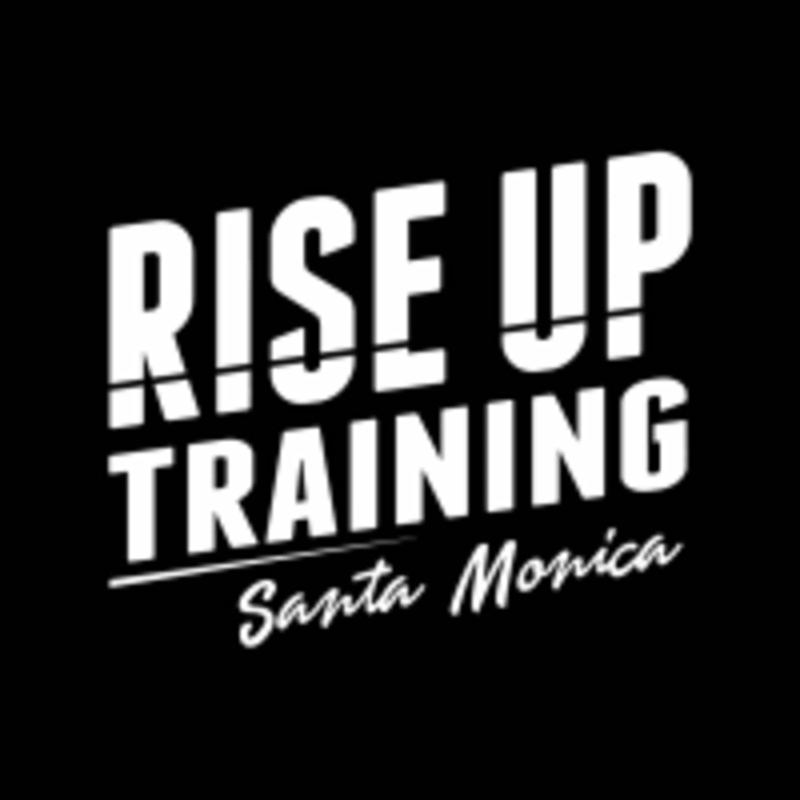 Rise Up Training is located at 828 Pico Blvd. #1, Santa Monica, CA 90405.